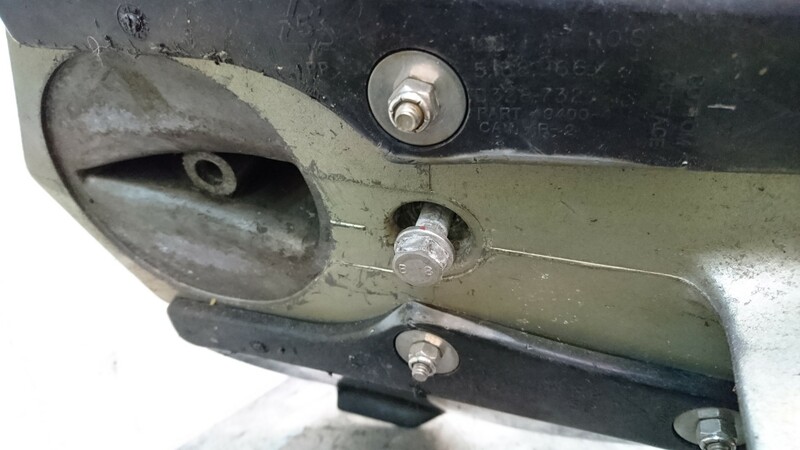 You can see two of the bolts that hold the bottom end in place. The left side shows where the anode was removed. The final bolt is between the left side and right side bolts, inside the cavity.